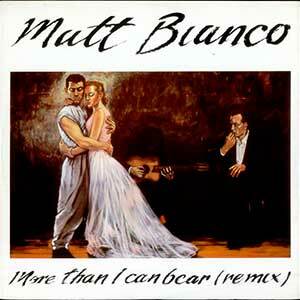 Matt Bianco – More Than I Can Bear – Official Music Video. The song was written by band members Mark Fisher and Danny White. 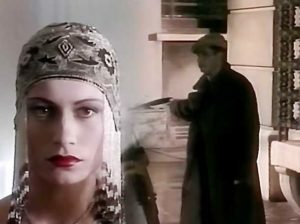 It was released as the fifth (and the final) single from the Matt Bianco’s 1984 debut album “Whose Side Are You On?”. 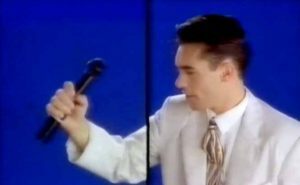 “More Than I Can Bear” single reached number 50 in the official UK singles chart.